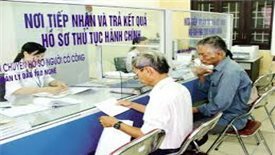 The Vietnamese Government has failed to downsize its large staff, with the number of officials continuing to increase. 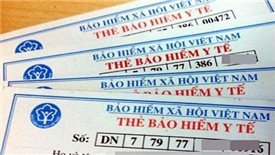 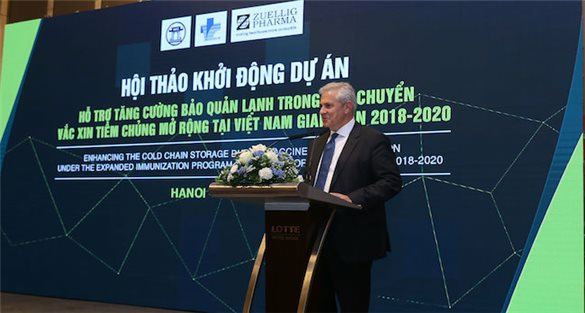 The Việt Nam Social Insurance Agency rejected VNĐ3 trillion (US$132.2 million) in health insurance fees in the first four months of this year, the agency reported at a meeting held recently. 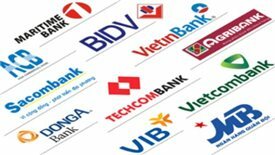 The banking system is expected to further develop this year, as 16 banks have announced plans to increase capital by a total of nearly VNĐ37 trillion (US$1.62 billion). 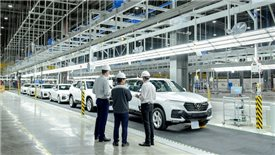 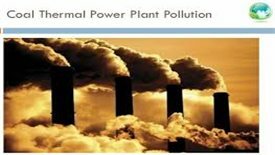 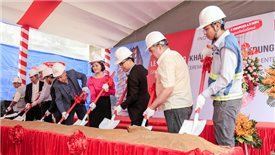 The Ministry of Industry and Trade (MOIT) is consulting with Long An and HCMC local authorities about the location for the Long An Power Center, which HCM City opposes. 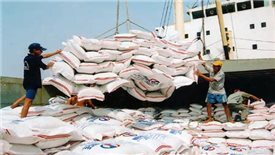 Vietnam will sell up to 1 million tonnes of rice to Bangladesh each year to 2022, under a deal reached between the two sides after two weeks of negotiations.